When it comes to Trout Fishing, Roscoe New York is the Top Destination in the East. Our town is located in the Southwestern section of the Catskill Mountains in an area that is blessed with rugged mountains, pristine rivers, lakes and ponds. These waters are deep in history. This is where Fly Fishing luminaries such as Theodore Gordon, Rube Cross and AE Hendrickson gave American Dry Fly fishing its birth. 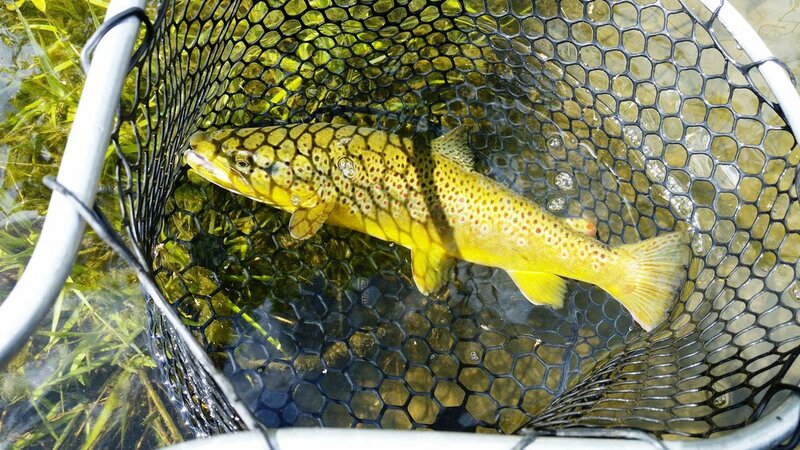 is a haven for anglers, with 5 of America’s top trout streams in our backyard. Just west of town, the world-renowned Beaverkill River and Willowemoc Creek meet in the legendary Junction Pool, home of the famous Two Headed Trout. Here a parade of legendary pools such as Hendrickson’s, Cairn’s and Wagon Tracks begin, all of which have been challenging dry fly anglers for hundreds of years. A short ride west of town, anglers will find the East Branch, West Branch, and the Main Stem of the Delaware River. These rivers provide anglers with world-class trout fishing and other diversified river fishing opportunities. For the still water angler, there are multiple reservoirs, lakes and ponds in the area that are teeming with fish --- including the Pepacton and Cannonsville Reservoirs, Big Pond, Little Pond, Lake Waneta, Crystal Lake, Alder Lake and Mongaup Lake to name a few. 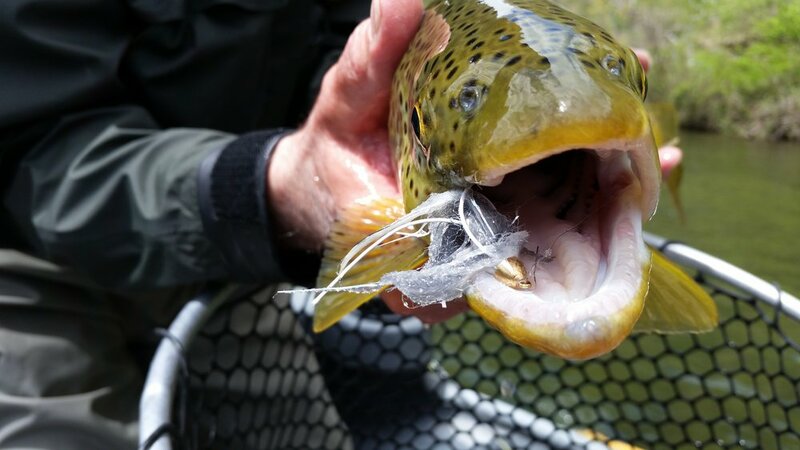 To make your angling experience the best that it can be, Roscoe is home to several full-service fly fishing shops, excellent fishing guides and famous fly tiers. The Catskill Fly Fishing Center and Museum is a nonprofit educational organization dedicated to preserving the fly fishing heritage, teaching the next generation of anglers and promoting the future of fly fishing. The Center operates a historical and contemporary museum, an education center, and is a gathering place for the entire fly fishing community to share their ideas and experiences. Come cast a line in our waters, you’ll be hooked for a lifetime.